My passion for interior design goes way back. As soon as I had a place of my own I became obsessed with creating the perfect ‘nest’. I find inspiration from many global cultures, and have always had a particular fascination with vintage ethnic textiles. Nothing compares to the quality and beauty of a hand crafted piece. 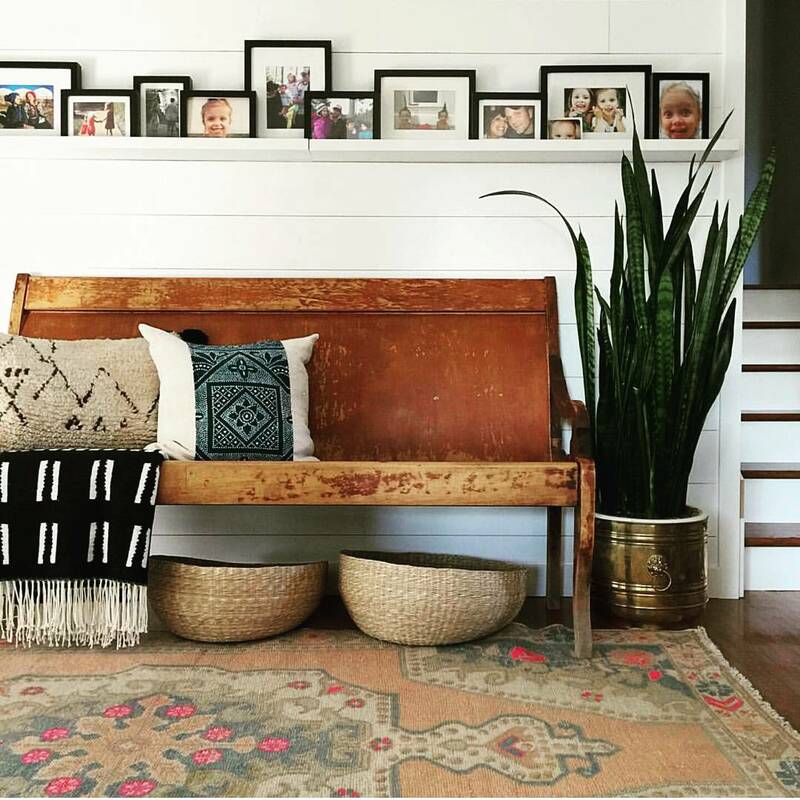 I'm also a lover of modern farmhouse design and things that are worn, chipped and faded. You will find a marriage of these loves epitomized in my designs. 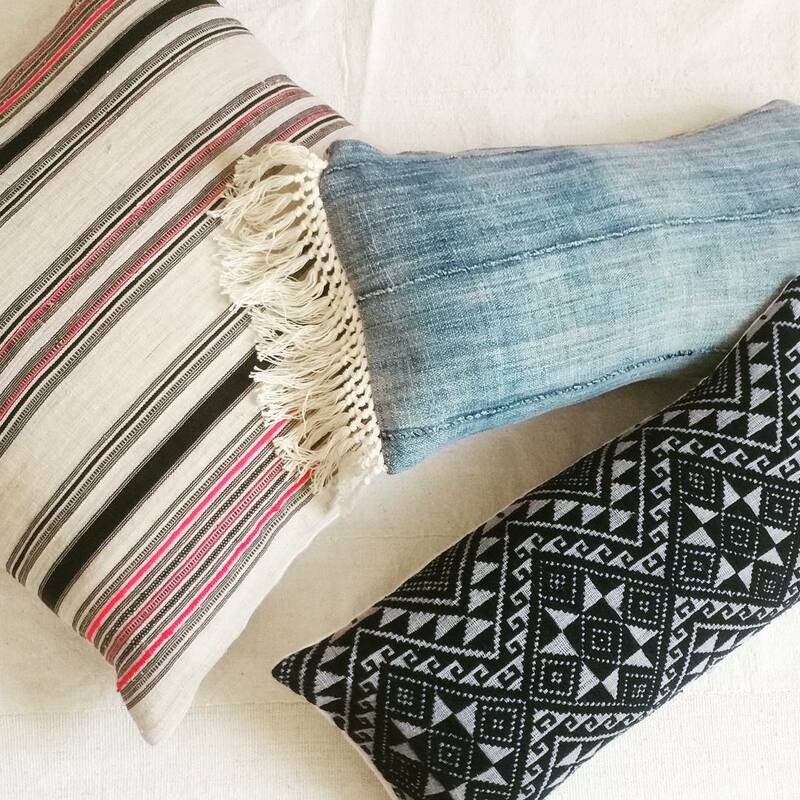 I enjoy using a variety of textiles, particularly vintage, artisan pieces from southeast Asia. I majored in Interior Design in college and worked several years in a global imports home store. 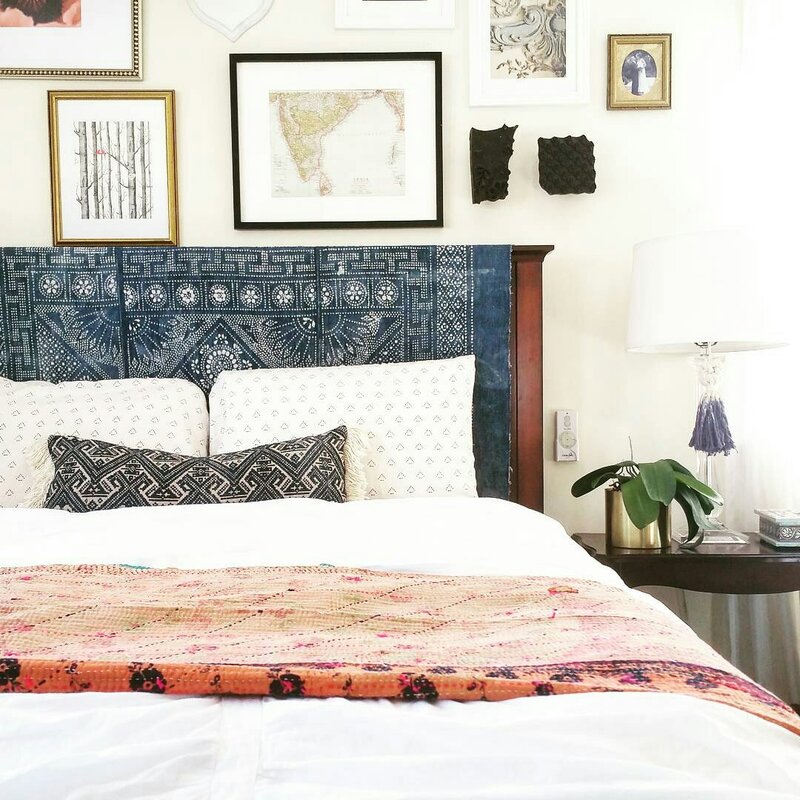 I've always had a very tight decorating budget and have learned how simple and affordable it can be to transform a room with a just a few fresh accessories, and pillows are the easiest way to add texture, color and pattern to an otherwise lifeless living space. I put my heart and soul into every product that I design. I source all of my supplies and hand craft each piece with care and attention to detail. I have only God to thank for blessing me with this talent and the opportunity to live my dream of bringing beauty to homes across the world! I hope you enjoy my shop!